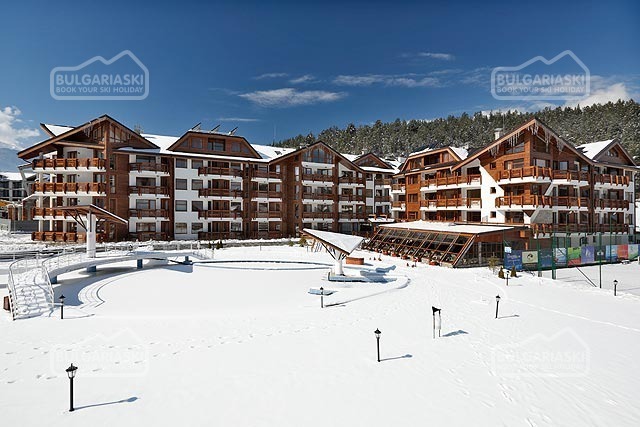 The ski lift system that has been upgraded is situated at the heart of the Pirin mountain in Bansko ski resort. 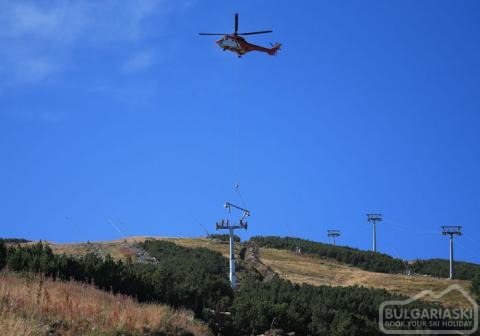 This winter season a new 6-person chair lift will replace the old sloe 3-person “Todorka” lift. This new lift system should be completely upgraded until the end of November. The lift serves runs 4, 6 and 9 (The Tomba). One of them is called Balkaniada ski run. It is one of the best and longest ski runs. The lift capacity should be around 2,400 people per hour. This new 6-person chair lift will whisk skiers and riders very quickly (in 10 minutes) to the plateau ski area.